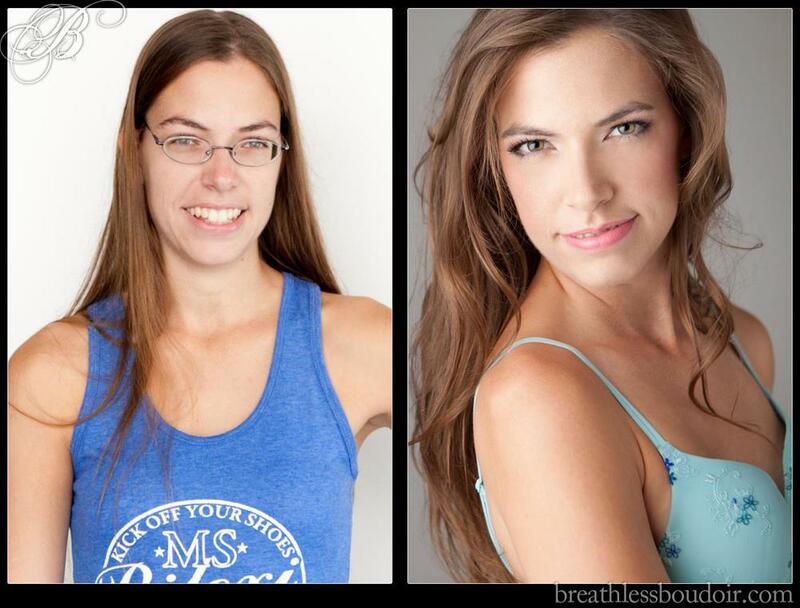 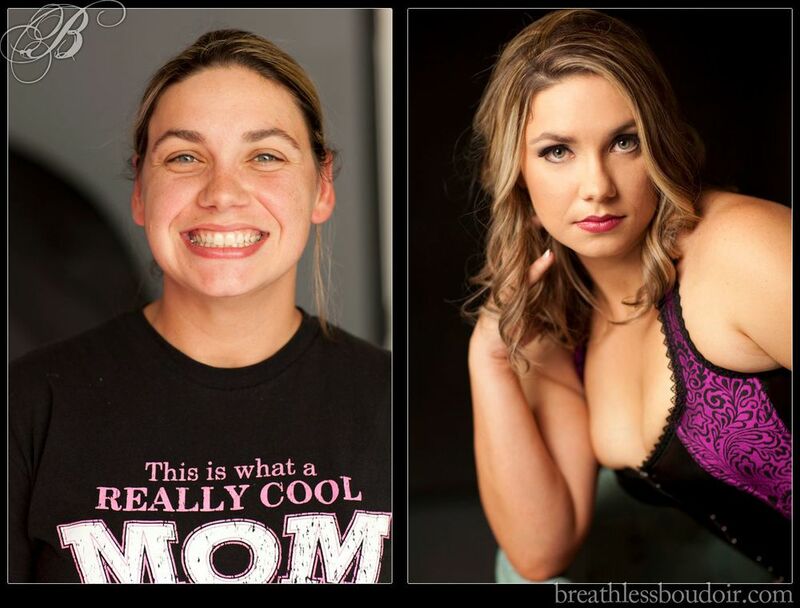 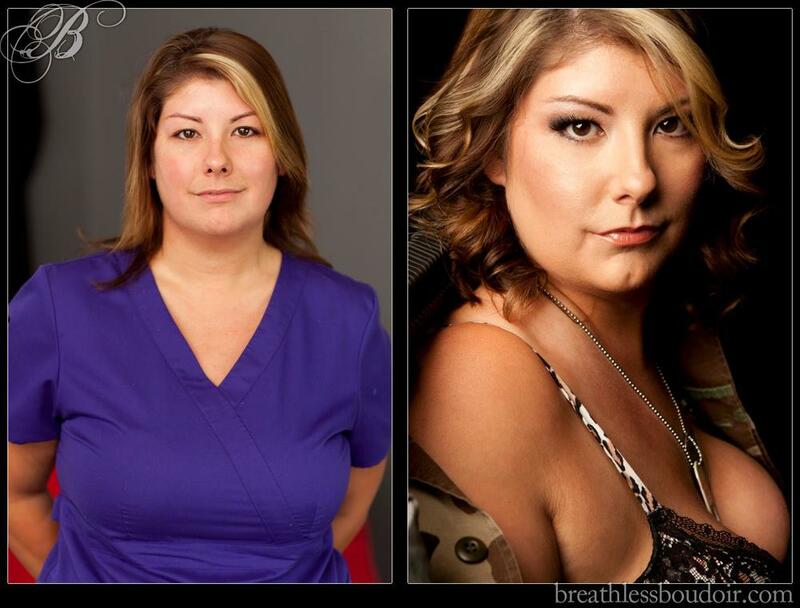 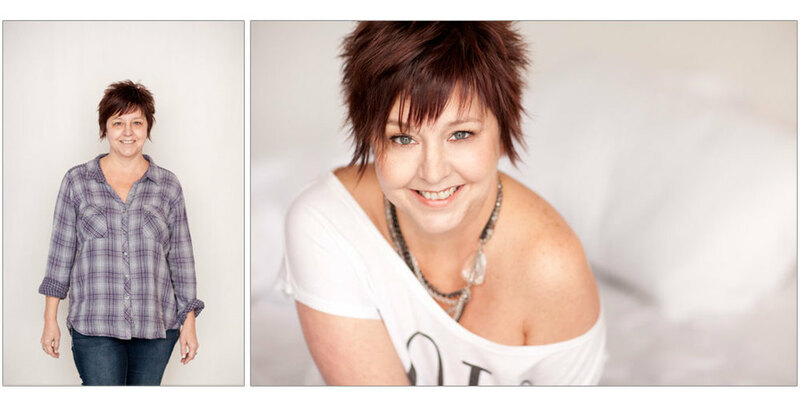 Boudoir is something we hold dear to our hearts - part of "we make pretty" is making you feel pretty from the inside out. 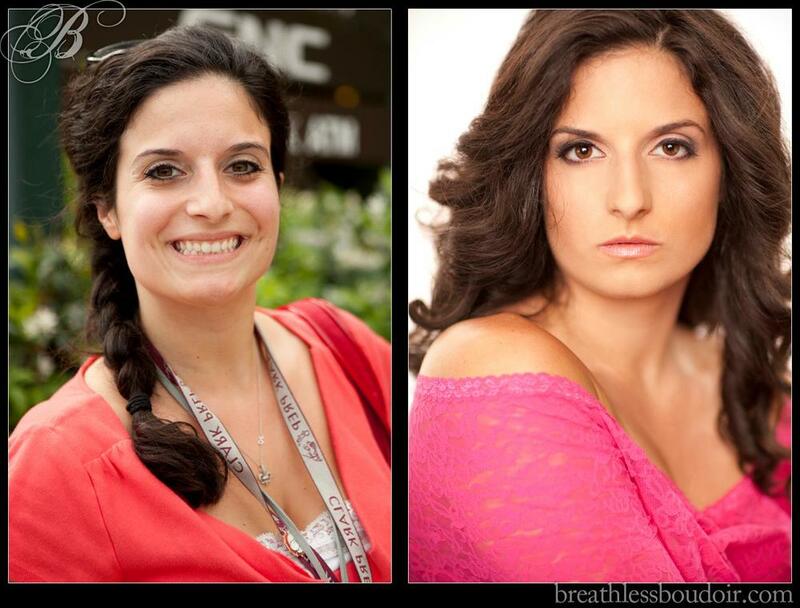 Boudoir Hair + Makeup is something that we are very passionate about at Verde Beauty. 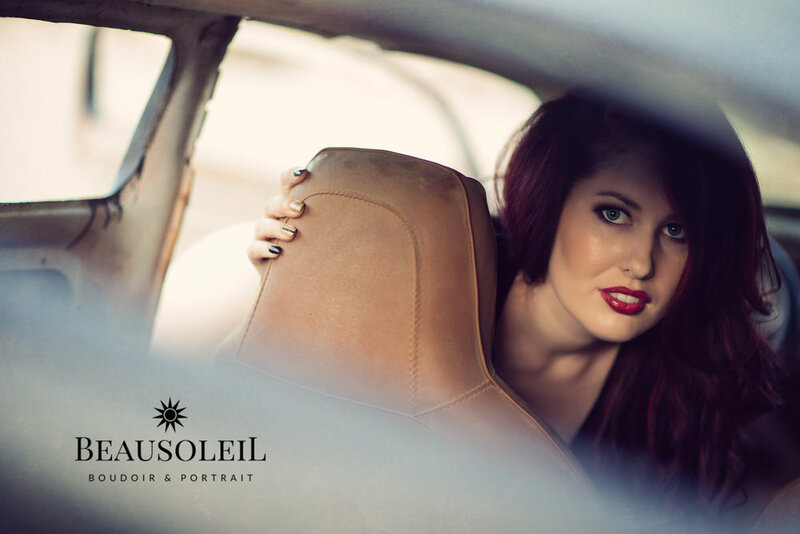 So much so that we have a sister company called Beausoleil Boudoir.